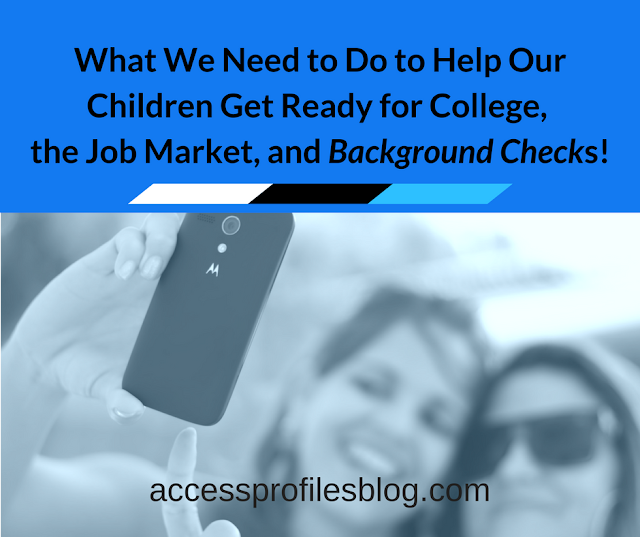 As commencement ceremonies and celebrations come to a close, and new grads are getting ready to start their first "real jobs", I find myself reflecting on what I know now that I wish I had known then! Of course hindsight is always 20/20. But I certainly would have saved myself a lot of angst and restless nights if I had the chance to know more about myself, and what I truly wanted out of life, before I was expected to be "an adult". I often wonder how anyone can be expected to graduate from college, let alone from high school, and know what they want to do for the rest of their lives! Seems pretty impossible to me. Many times graduation is just when you begin to find out what it means to "come into your own". You have survived the insecurity and excitement of your high school, and maybe even college, years. You have had a taste of what it means to make some important decisions that can effect you and those around you. And you may have even chosen a career path that you think will be your choice for life. But this is only the beginning! 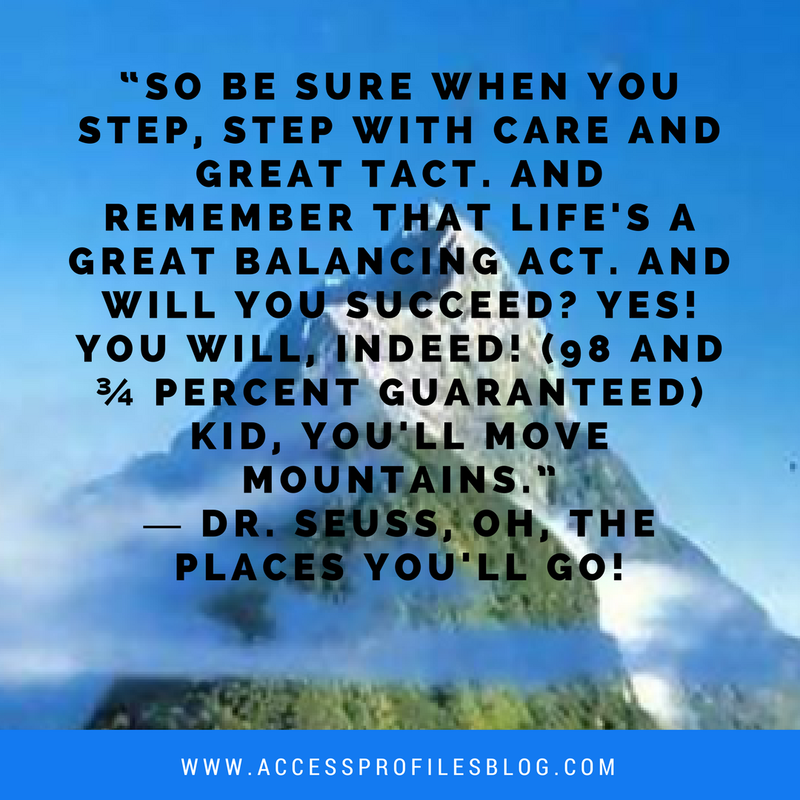 There is so much more ~ and your path may often be a lot more bumpy than you would like! 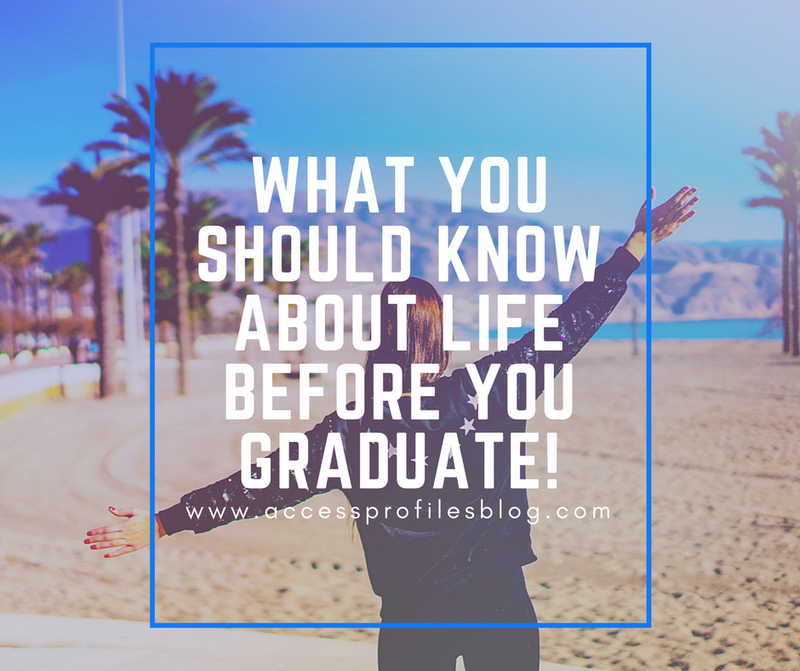 So as you graduate, I will share these 5 "life lessons" that will hopefully help things go smoother and that I really wish I had known when I graduated! 5 Life Lessons You Should Know Before You Graduate "Tweet This"
Knowing more about YOU ~ your dreams, your priorities ~ is the best place to start! Find your passion and your purpose. Discover what success means to you, not what others think it should mean. Understanding these things from the beginning is the best way to reach your goals. Take it a Step at a Time and Be Happy in the Moment. Learn to enjoy the process. There is much to be said about not rushing forward and, instead, taking the time to consider each step as part of the adventure. You will find yourself missing out on many great things if your eye is only on your end game. Despite learning to enjoy the moment, that doesn't mean you can't strive for better! Having hopes, goals, and dreams is what makes life so exciting. So matter what obstacles you face, know that you can move past them. When I feel like quitting or life has become too much, I like to remember these lyrics from one of my favorite songs; "Hey, come on try a little. Nothing is forever. There's got to be something better than in the middle. But me and Cinderella, we put it all together. We can drive it home, with one headlight"; lyrics from "One Headlight" by the Wallflowers. So no matter what dark days you may have, you can "drive it home" too! A self-focused existence never works in the long run. Cherish your family and friends. Practice empathy towards others and, sometimes, be willing to consider them more than you do yourself. Pay it forward when you can. Help others achieve their goals. Remember, any life worth living is one that makes a difference in their lives and in the lives of others! "If I have one regret, it is suffering many angst filled days because I thought I needed to have my life plan in place. I always believed that graduating from college meant I would be on my way. When that didn’t happen, the best thing I ever did was to leave myself open to new experiences. I never stopped learning and trying new things." 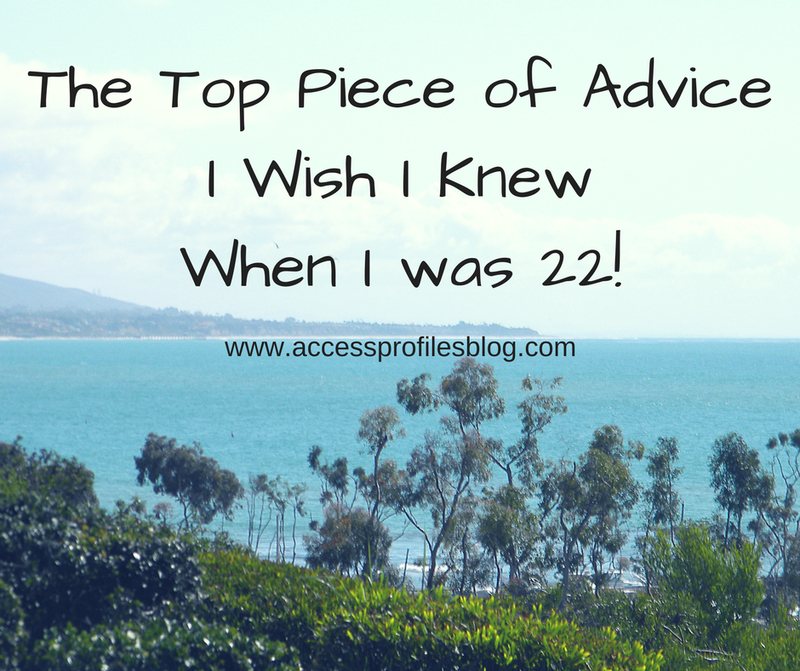 excerpt from; "The Top Piece of Advice of Advice I Wish I Knew When I was 22"! Keeping your eyes and mind wide open, and your fingers crossed, can get you through whatever life throws at you. Never stop reaching for what you really, truly want ~ and great things will happen. I whole-heartedly believe that at least considering the importance of these 5 lessons will help you be Ready to Move Mountains of Your Own! 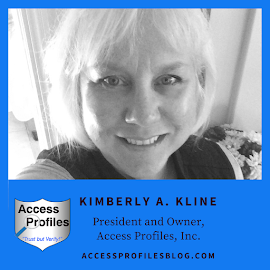 You can find out more about my journey towards fulfilling my dreams on our About Us page! Learn more about our Background Investigation & Applicant, Business Mentoring, and Security Consulting services too!